The Lyric Theatre CoOPERAtive partnership ensures opera a place in Rochester’s rich cultural scene, giving both opera devotees and newbies the opportunity to enjoy beautiful music in a spectacular setting. 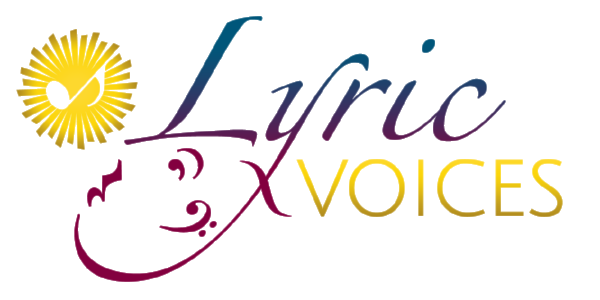 Lyric Voices is a premier performing group designed to empower youth to work and understand the concept of ensemble singing and dancing while developing young performers into the triple threat: singer, actor, and dancer. In residence at the Lyric Theatre, OFC Creations (Opportunities For Creativity) enables Rochester-area theatre enthusiasts of all ages to participate in—and enjoy—the performing arts through professionally-run shows, events, and workshops.